Diversity, thy name is Australia. Call on your ‘mates’ and hop onto this joyride that is called Australia, for an exhilarating journey that will leave you bedazzled and enamored simultaneously. The sheer spectacle of diversity existing on the sixth largest nation in the world is seen to be believed. The robust repertoire of the land’s natural resources ranges from mountains, reefs, deserts, forests, beaches and multicultural cities bustling with friendly, happy-go-luckily people. 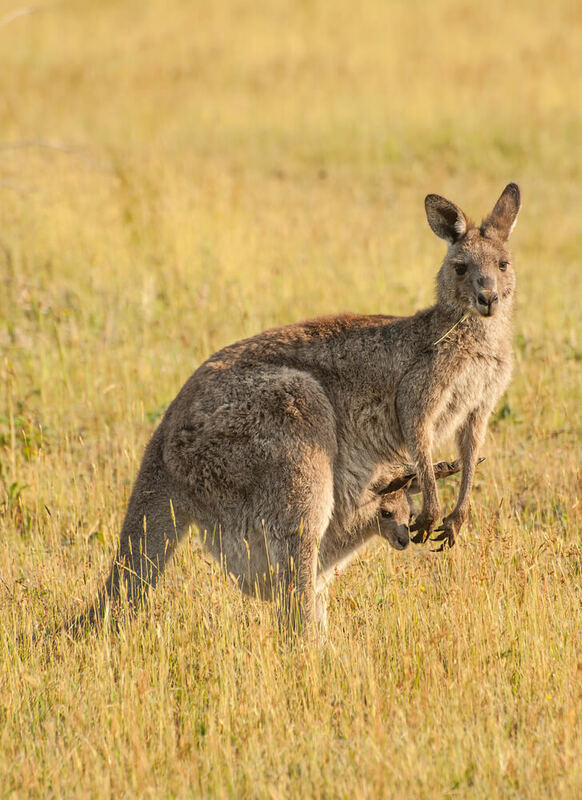 And how can anyone forget the kangaroos, which make Australia so special? In fact, the diversity and rich offering in Australia is so vast that it is impossible for tourists to cover all in a single trip. The beauty and attraction of this exotic nation are such that you will be compelled to travel again and again to take delight in all its rich offerings. However, there are many places that you must not miss out on visiting during your maiden trip to Australia. Australia is in possession of some of the most spectacular landscapes that adorn its kitty. 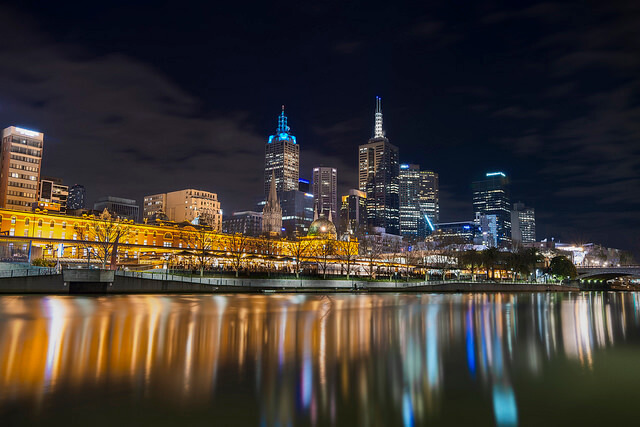 Long stretches of beautiful beaches line the island continent intermittently; lush green forests and beautiful, laid-back cities- the Australian Delights are aplenty. Tourist attractions in the nation range from natural to man-made ones. 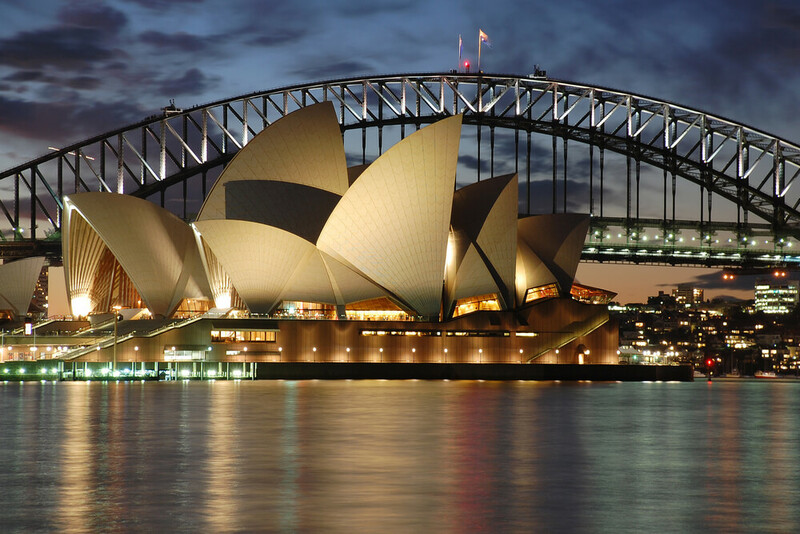 The Sydney Opera House almost certainly lists as the main centerpiece of Australian tourism. There hardly comes an Australian postcard sans the familiarity of this structure standing proudly in the background of the landscape. Another man-made structure, the Sydney Harbor Bridge is of epic importance that dominates Australia’s tourism scenescape. There is also the 12 Apostles- a collection of jutting limestone stacks that will greet your eye sight on a drive down the Great Ocean Road in Victoria, which make an arresting appeal. When in Australia, you must make it a point to see the remote outback town of Birdsville that is popular for hosting the annual horse racing weekend every year. Complete the picturesque panorama of experiences by witnessing a fabulous sunrise at Uluru, the gigantic sandstone rock formation at Northern Territory. Among the numerous delightful experiences you will savor from tour, none can be compared with those of diving at Great Barrier Reef, off the coast in Queensland. This city also boasts of several lavish resorts and an exemplary fine dining culture. In fact, an average Australian’s love for food is well known. You won’t be able to escape a gastronomic joyride during your international trip to Australia. So join the bandwagon, if you can’t beat them! Plan your holidays to Australia, for an exhilarating journey that will leave you bedazzled & enamoured simultaneously.